Precision Aviation Beech King Air Mount PACMO-KA. 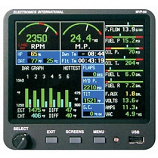 Precision Aviation Inc is a reliable manufacture pilots have depended on for years. 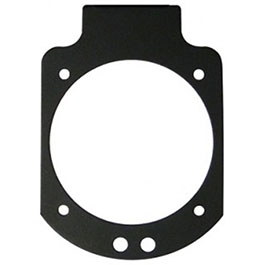 Precision Avionics Inc presents many brackets for overhead or glare shield mounting. 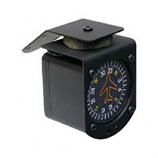 About 30% of the compasses shipped during the last 30 years have been primarily panel mounted. The Precision Aviation Beech King Air Mount PACMO-KA is a custom mount designed for use in the Beech King Air model of aircraft.